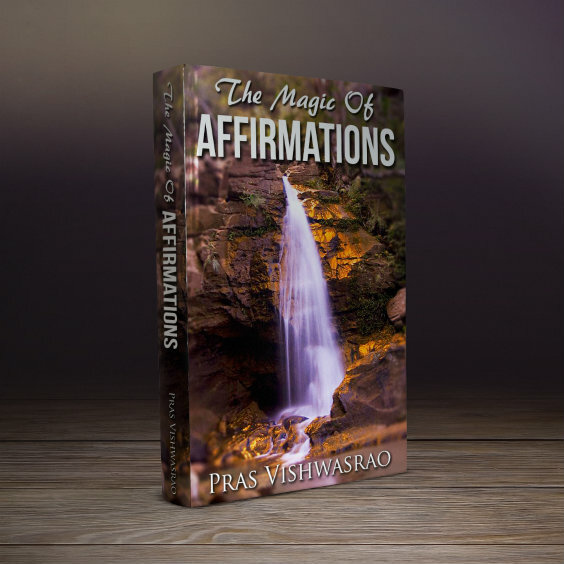 Affirmations success stories will boost your confidence in affirmations. Read them and get motivated. Be successful and create your own success stories. Publish them with us. One of the things I learned most recently is about losing weight with affirmations. It works and I have my experience to share. My life has been about searching. I always knew there was something we had forgotten about living this life on earth. I believe we are way more powerful than we know. I guess I've been dieting ever since my teen years. I'm now in my fifties. Now, when I diet, nothing happens at all, no matter how long I restrict my food intake. However, I can easily gain 5 pounds in a matter of days, just eating like a normal person. I decided to really infiltrate my thinking with a thought about losing weight. After all, I figured I had nothing to lose, as diets simply weren't working anymore. So, the first thing I did was deciding to never diet again. I think this is a major portion of why my affirmations worked. If you think about it, dieting causes a feeling of lack. I believe that the unconscious thinks you are going through a famine when you diet. Therefore, it eventually wants to hold onto your stored fat for the next famine that may come along. It also makes you gain back any fat you've lost. It doesn't consider the good or bad of losing weight. I had just recently gained 8 pounds. My statement was simple and short, "I am _____ pounds." It was 8 pounds lighter than my current weight. I said it especially when going to sleep at night, over and over, and when I woke up in the morning. But, I also repeated it throughout the day and if I woke up at night. I weighed after two weeks and nothing had happened. I weighed again after three weeks and the 8 pounds was gone. The second time I tried this, I went for 10 pounds lighter. I kept up the repetitions for two months, but there was no weight loss. So, I'm thinking it was just a fluke. But, I decided to try it again with just 5 pounds less. I lost the 5 pounds, but it took a full month. Again, I tried it with just 5 pounds. This time I had the opportunity to say the affirmation much more than I had in the past. It took only 15 days this time. I'm working on something else this month, but will get back to losing weight again soon. The interesting thing is that I eat whatever I want. I have neither gained nor lost a pound. It seems that my unconscious believes that I weigh the last amount I affirmed to it, no matter what. Or, at least until I convince it further. I hope this encourages others to try this method. Of course, you must be willing to stick to it and not give up after a few days. After all, think of how long you've been telling your subconscious that you are fat and that you are living in a diet famine.